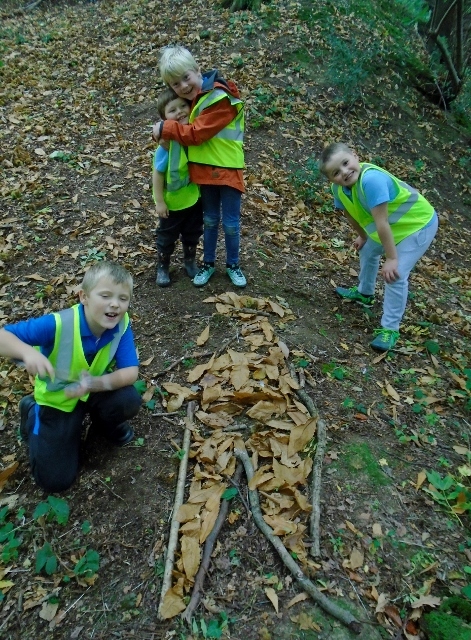 This term the Otters will be learning about the Stone Age, Bronze Age and Iron Age. We will also be learning about Rocks and Fossils as part of our topic work. 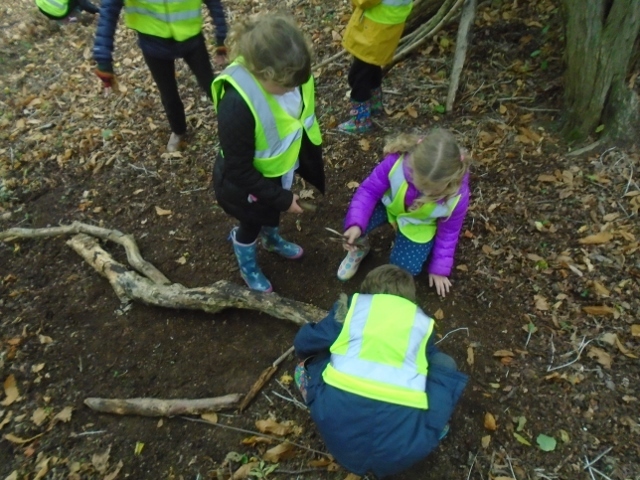 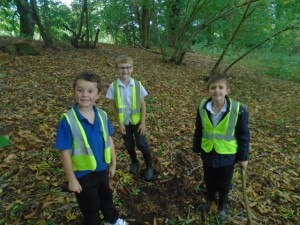 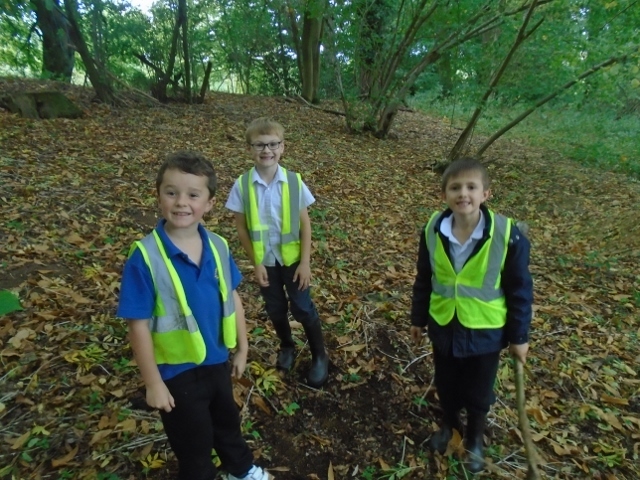 In October, Otter Class visited the Woodland Classroom where we had fun exploring the Woodland Classroom and creating pieces of Art work using materials in the Woodland Classroom. 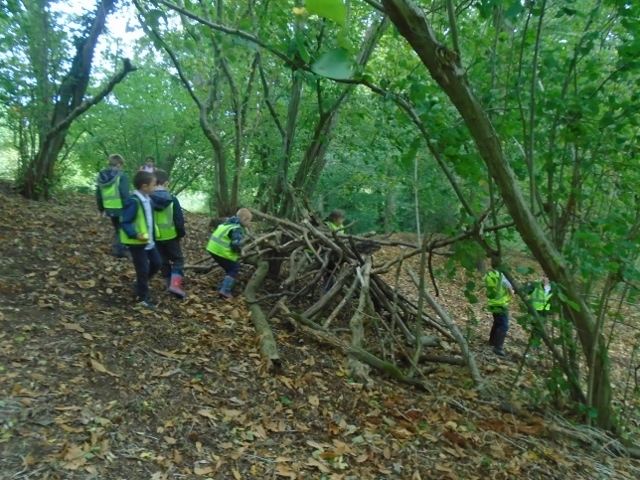 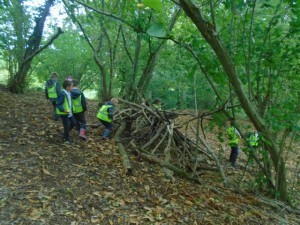 Here are some pictures of our afternoon at the Woodland Classroom.